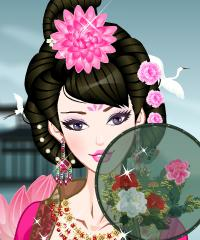 In this makeover game you can get so many ideas for a traditional chinese makeover. You can select classic and stylish dresses that will never go out of fashion. Have you ever been to China?